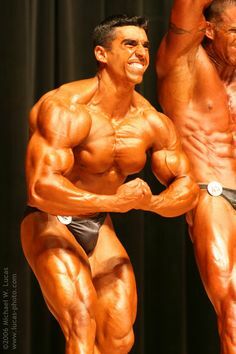 Natural Bodybuilding FAQ - What's a Good Advanced Natural Bodybuilding Workout Routine? Natural Bodybuilding FAQ – What’s a Good Advanced Natural Bodybuilding Workout Routine? Question: Hi Hugo. I’m a big fan of your articles and columns. Thanks for all of the great work you do. I have a question. I realize that I am a natural bodybuilder but I would like to do some high volume routines, like Arnold used to do. 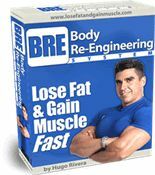 Is there any way that as a natural bodybuilder I can get away with doing a high volume workout program? Also, I want to emphasize my leg development. Can you help me with this? Workout Notes: Keep rest in between sets to 60 seconds unless instructed otherwise. For supersets, you only rest 60 seconds after the second exercise on the superset. There is no rest after the first exercise in a superset. Note: Choose a weight that you can do for 20 repetitions on the first set. Keep that same weight through all 10 sets. 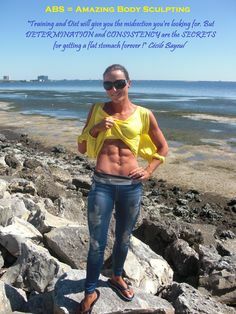 I would do the following Abdominals Training Routine every morning after waking up. I would start with the first exercise and then perform the other exercises with no rest in between them. Rest only 60 seconds after the V-Ups before starting over with the Leg Raises. Make sure that you change the exercise order and even some of the exercises every week. Feel free also to superset at will. 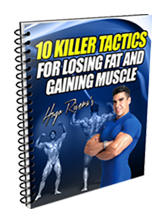 And as always, after 6 weeks I recommend that you change to a program like the one in the link below as the body gets used to everything. Try these natural bodybuilding routines and let me know how it goes. what if i wake up in the morning and workout for one hour on an empty stomach then do 30 minutes of cardio right after. all this with no food until i am done. i am tryimg to get as lean as possible. is this doing more harm then good? 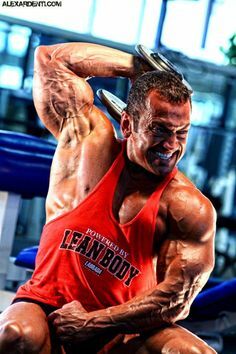 Leave a Comment with Facebook for Natural Bodybuilding FAQ – What’s a Good Advanced Natural Bodybuilding Workout Routine?